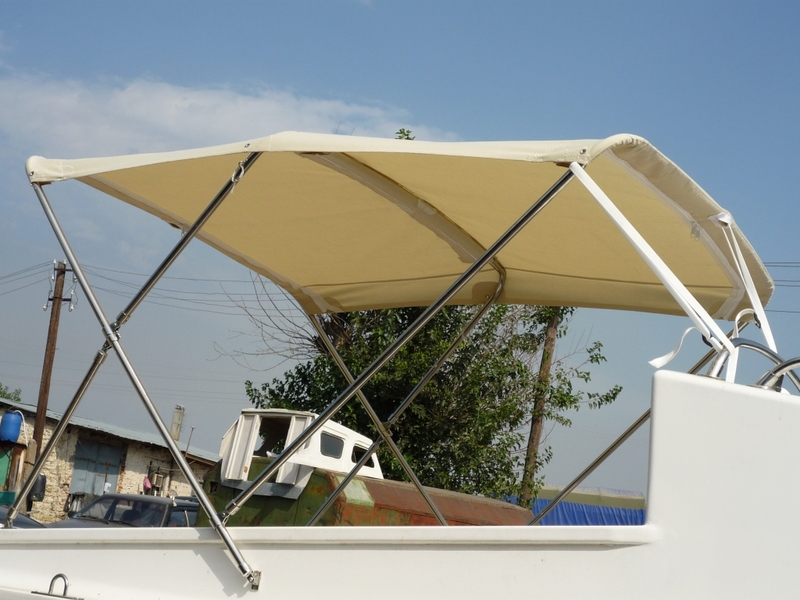 We produce a various awnings for protection from the sun: Bimini for boats, tents and awnings for your home and yard. 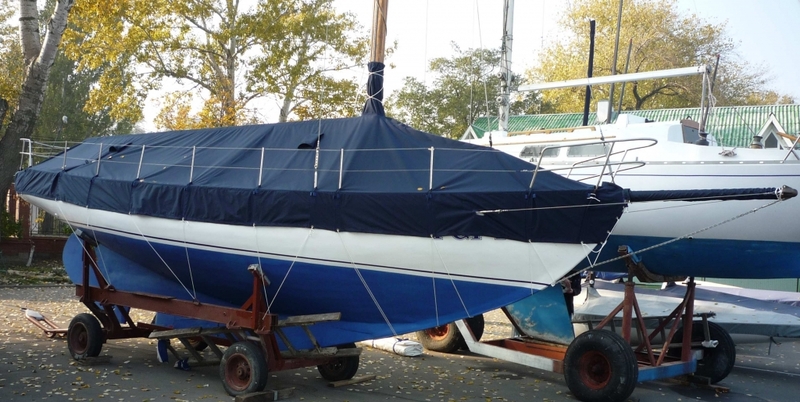 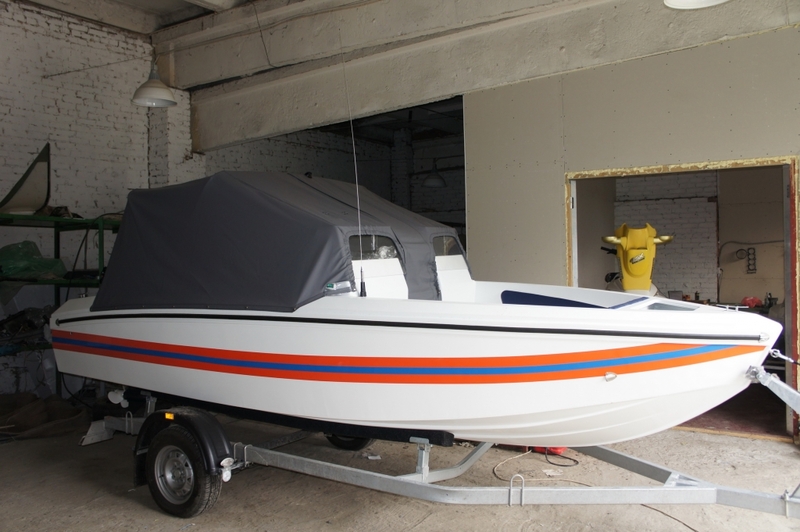 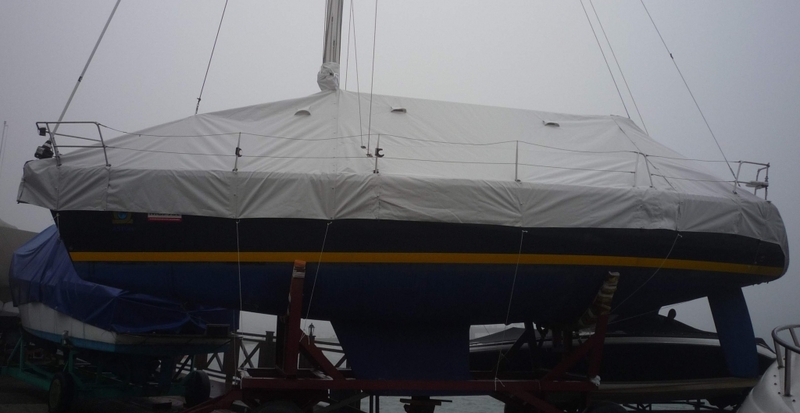 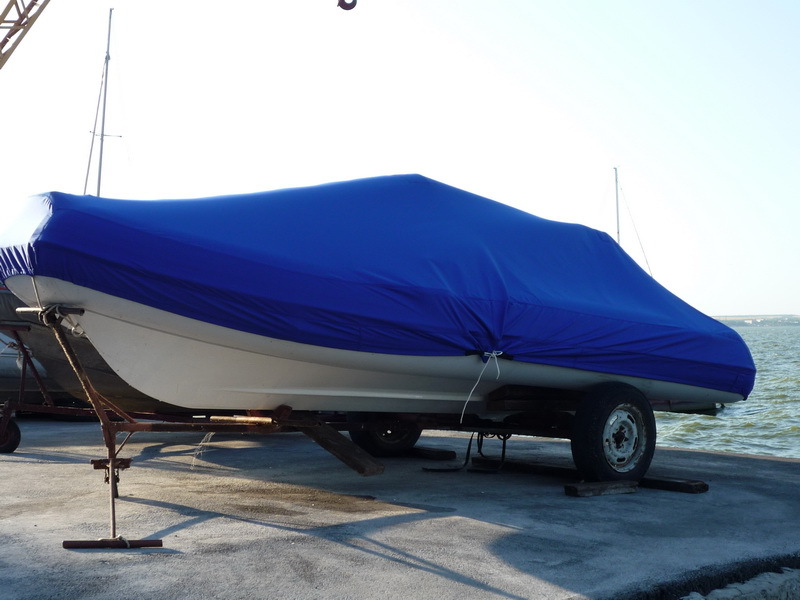 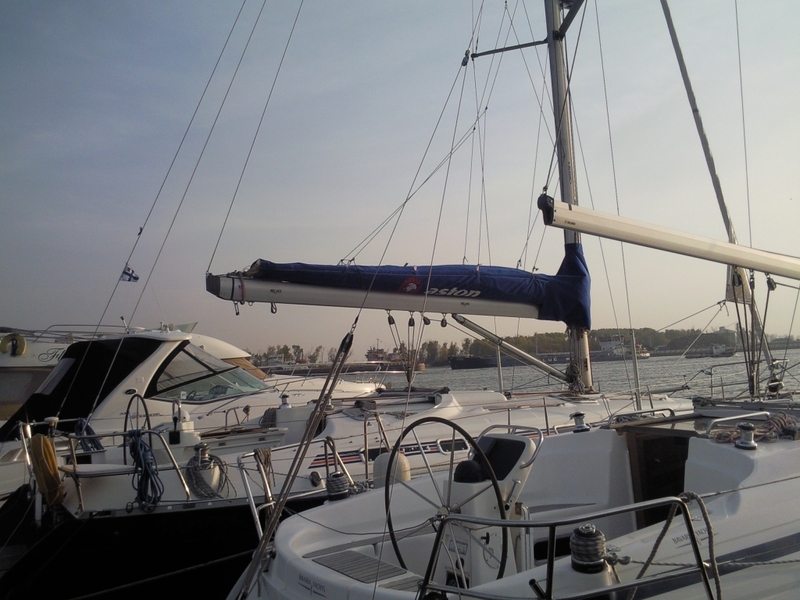 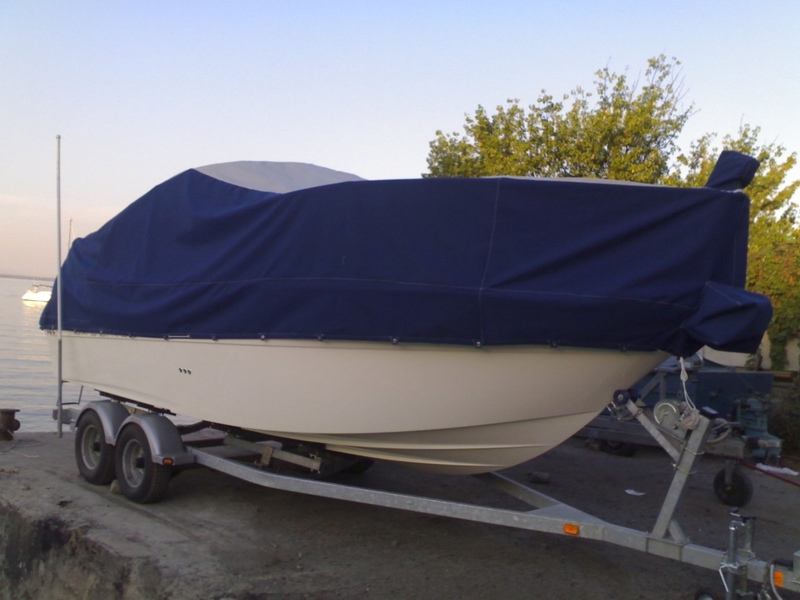 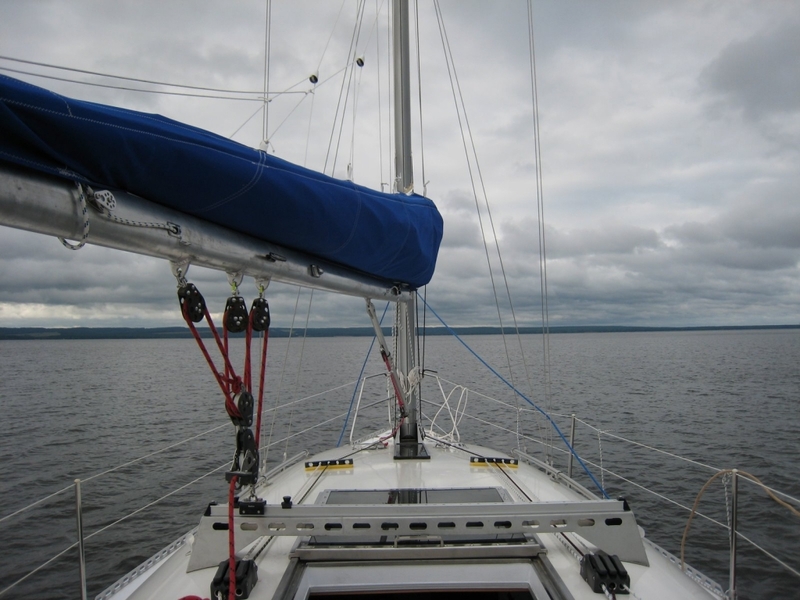 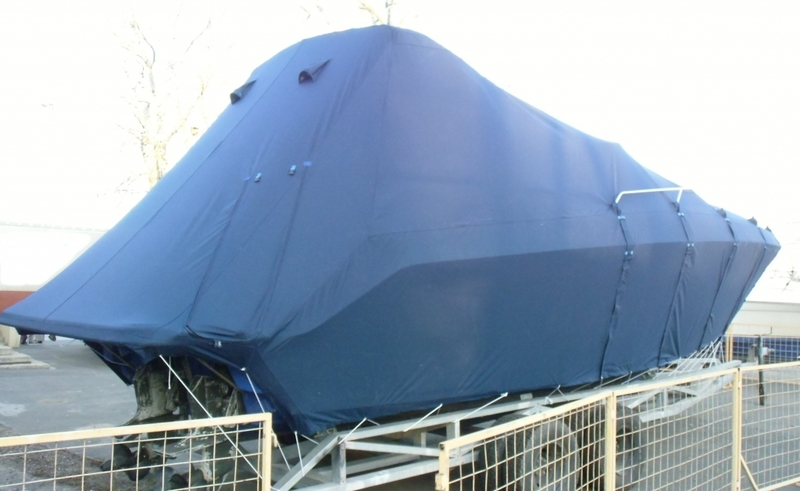 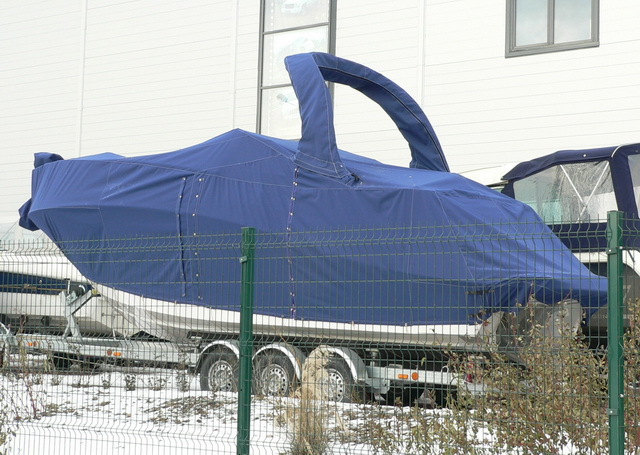 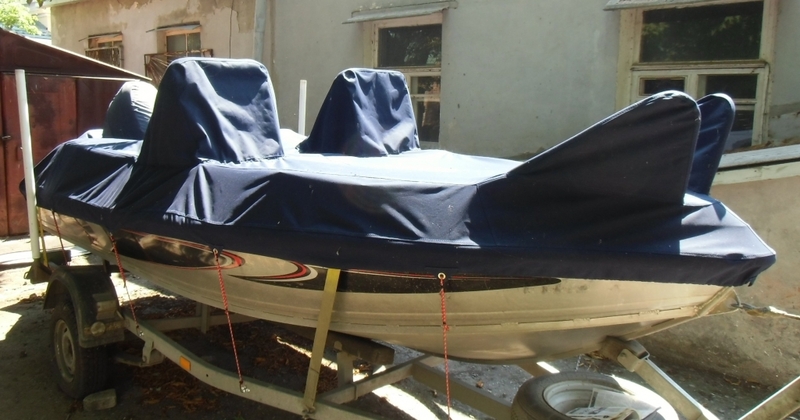 Covers for winter storage and protection for your yacht or boat from external weathering. 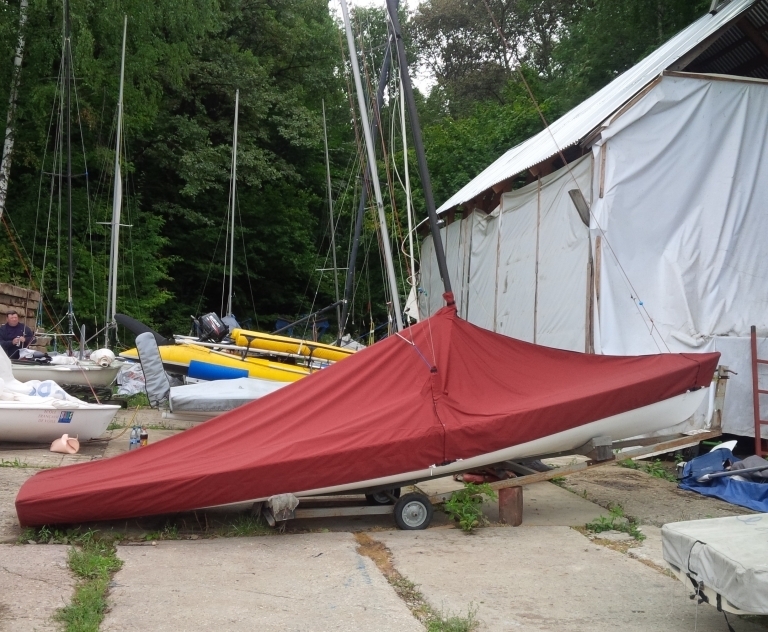 Sprayhoods, lazy bags, sail covers. 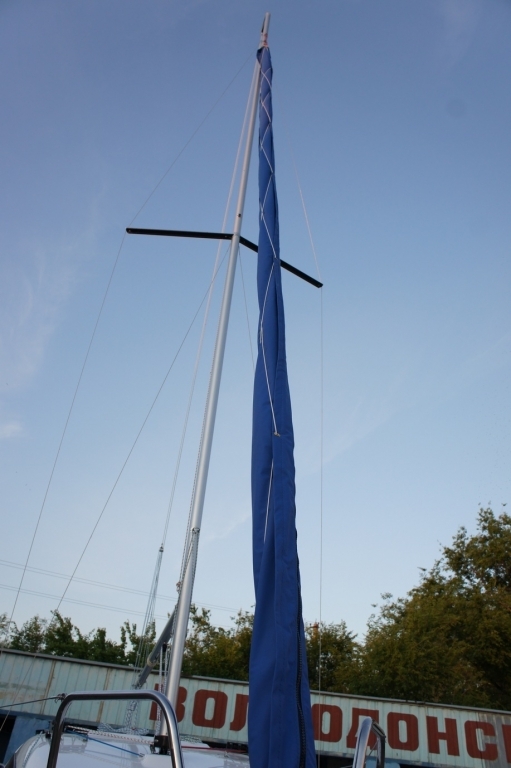 We work with quality fabrics such as Sunbrella, Sauleda. 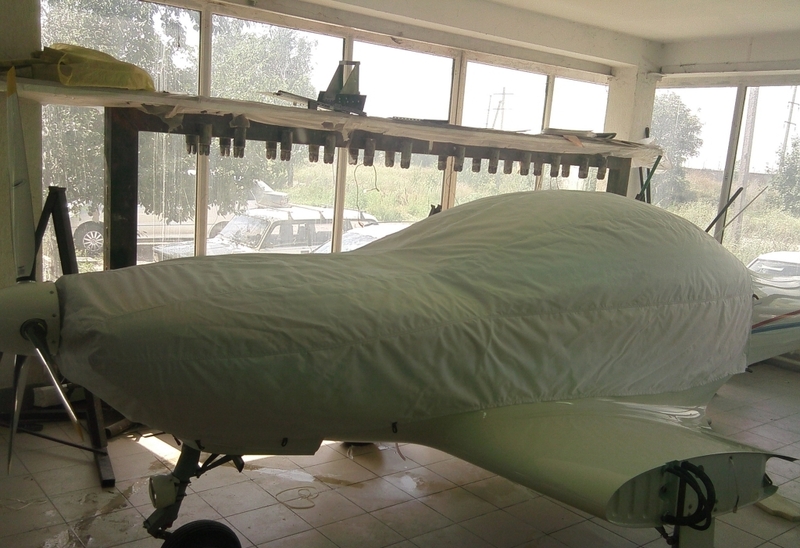 Various designs of industrial fabrics, PVC and canvas: canopy, sleeves, fabric with drawing labels and logos.